Our personalised cotton party bags are so popular this year, but when a customer requested a printed party bag without personalisation, we said "why not"? 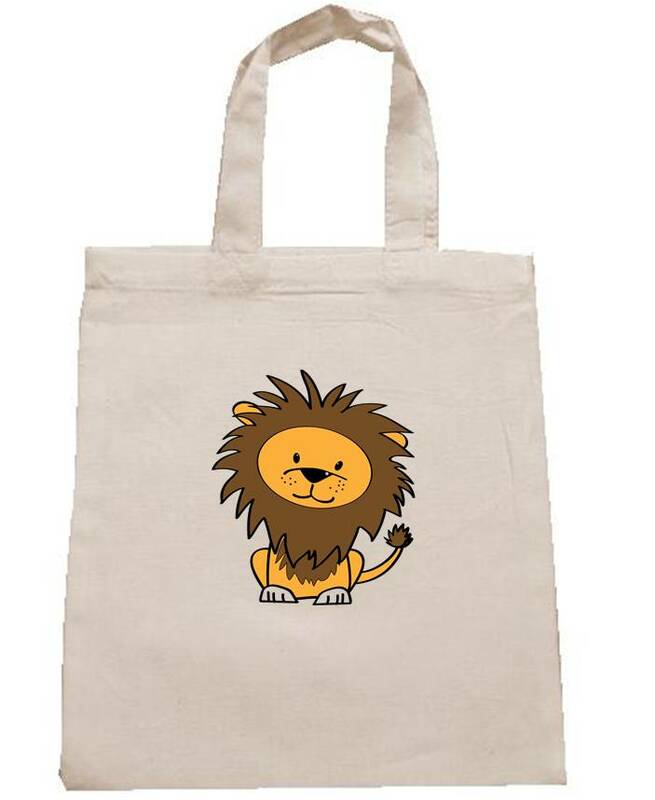 So we now have a whole section devoted to printed luxury cotton party bags...no personalisation, no special message, just a big, bright, beautiful image! You can see them in our nifty new slideshow at the right hand side of this blog, or here. Can't decide what to put in your party bag? We often find that visitors to our party bags website are spoilt for choice when it comes to deciding which fillers to put in their party bags. We've decided to try and make this a little easier, by offering a mystery "lucky bag" party bag. Each bag is made from the finest white kraft paper and will be filled by us with up to 4 items from our party bag filler range. We will send a good mixture of toys, so each child will have their own special surprise. To find out more, follow these links to our lucky party bag for girls and lucky party bag for boys. Luxury Cotton Party Bags - New Designs just in! 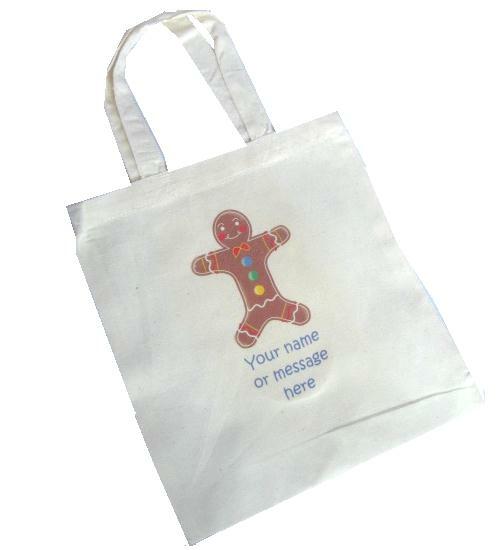 I'm delighted to say we've now added some more beautiful designs to our range of luxury personalised cotton party bags. We have two beautiful princess party bags - Princess Tara and Princess Tia. I'm particularly pleased with these pretty designs as they are really lovely for birthday party bags and wedding activity bags. As well as our lovely princesses, we also have a beautiful Cherry Cupcake which looks good enough to eat, and our very own Gingerbread man, George Gingerbread...but he looks a bit nifty on his feet so you'd better eat him quick before he runs off! 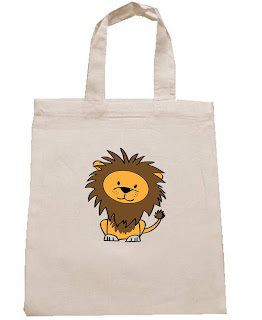 As always, these cotton bags can be personalised with your own message and are hand-printed inhouse.